The papers appearing in this volume were originally presented at an international conference, held at UCLA in the spring of 1978. 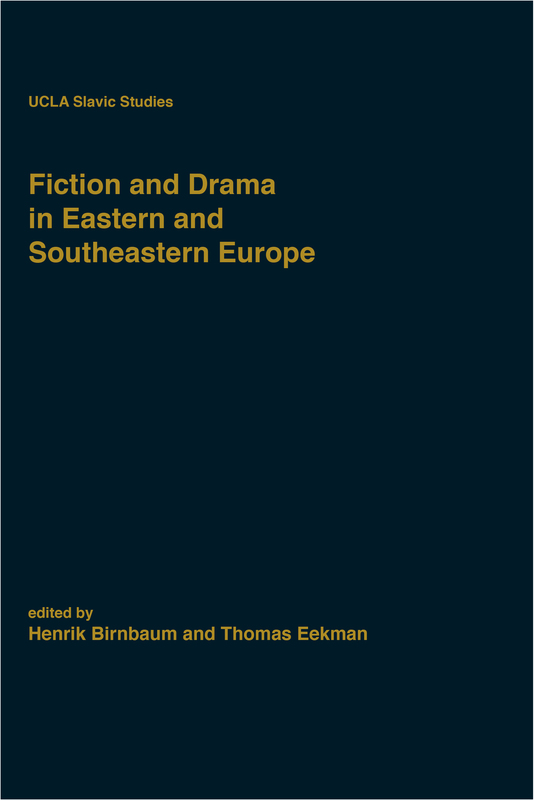 Covering a wide range of countries, authors, and topics, they focus on the postwar literary evolution of prose and drama in Eastern and Southeastern Europe. In particular, some of the contributors analyze the continuation and variation of established genres, while others comment on novel elements introduced into modern prose. The contributors include scholars from the United States, Canada, Western and Eastern Europe. Thomas G. Winner: Mythic and Modern Elements in the Art of Ladislav Fuks: Natalia Mooshaber's Mice.